The Innokin Prism S Coil is designed for the Prism T20-S Tank, to deliver pure flavor and accurate throat hits. Available in both 1.5ohm and 0.8ohm options. These can be used with EZ Watt Kit and T20S kit. 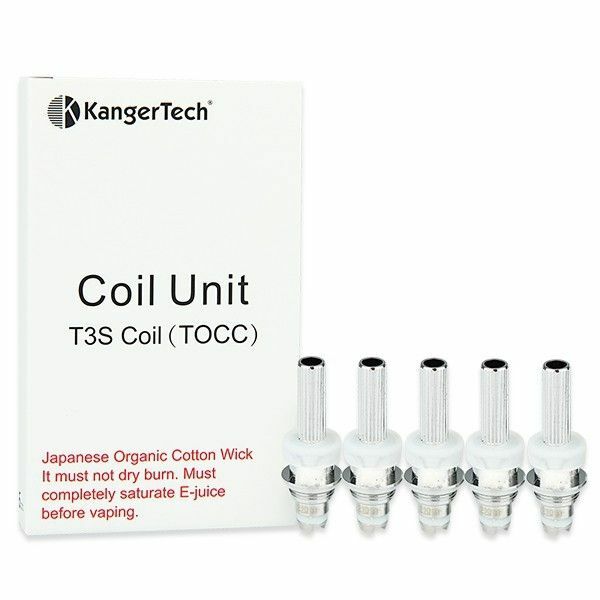 Please also note: Despite being similar in appearance, these Prism coils are not compatible with, or designed for, the iClear 30 and iClear 30s tanks from Innokin.